On International Women’s Day we look at why the writer's work still speaks to so many of us. Today is International Women’s Day and, ahead of Wayne McGregor’s new ballet Woolf Works, we’re thinking about Virginia Woolf’s feminism and why she still has so much to say about women’s issues. That was in 1938 but doesn’t it still sound all too relevant in 2015? An election year, in which we hear constantly how women are “turned off” party politics by the public schoolboy antics at PMQs. 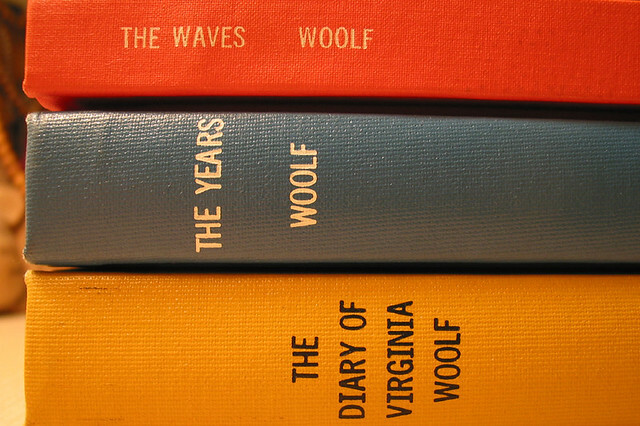 Don’t forget to give us your reactions to any of Woolf’s works – whether fictional, feminist or autobiographical – here. Woolf Works returns to The Royal Opera House in 2016/17. Tickets will be available soon. Virginia Woolf inspired me to get a room of my own, and to write!